Photobooth Membership at just £39.99 gives you Public Liability Insurance and other member Benefits FREE! Photobooth Membership gives you the Public Liability Insurance (PLI) you need for your Photobooth. Protect your business and be able to attend events at prestigious venues. Many venues now ask for proof of Photobooth PLI to keep their Insurance costs down. Save on this expense by joining for just £39.99 per year and get £10m PLI built in! As Photobooth owners ourselves, we understand keeping your outgoings low is key. You also need protection, and that's what we do. Joining PhotoboothMembership at just £39.99 gives you £10m Public Liability Insurance. £10m Employers Liability Insurance (protecting your staff). Web Hosting, emails at your domain and discounts on products and services. 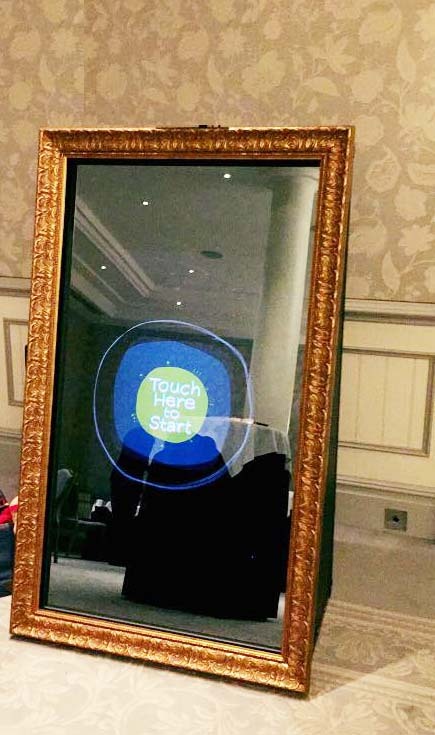 With Photobooth Membership rest assured that in case of an accident causing injury or property damage to third party (Venue or person attending and event), any potential claim is dealt with by the Public Liability Insurance. MDJN Premium Membership includes Public Liability Insurance (PLI) of £10m + FREE Employers Liability Insurance (ELI) + Free Products Liability Insurance + £7,000 Equipment Insurance covering Loss or Damage to your Booth, Printer etc. and other benefits! Over 600 Photobooth owners have their PLI with us! There’s no catch, no challenging forms to complete. We have a very simple and quick sign up process. Payment options including Paypal and Stripe for Debit/Credit Cards. This means you are less than 5 minutes way from having PLI for your Photobooth. You then download your own Policy Document to show venues and clients. This is Ideal for those last minute occasions where a venue asks for your Photobooth Public Liability Insurance. You just apply, then pay. Straight away you can download your policy on your phone or computer, COVERED! Not only that, but we have a range of other free Member Benefits you should look at. We can host your Website and emails (no ads!). There are valuable discounts and offers. 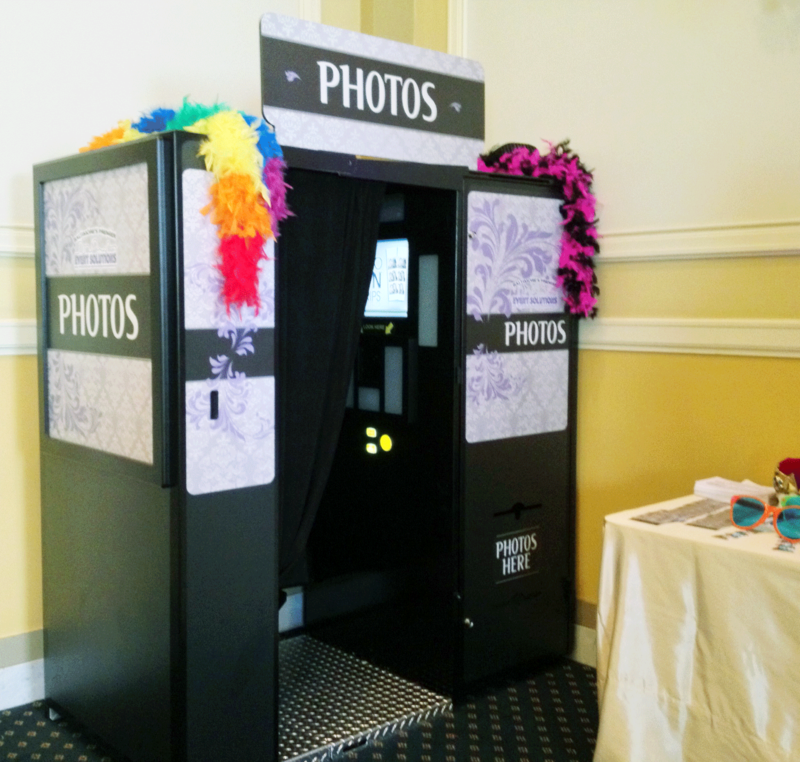 With our Photobooth Listings get you seen by more potential clients. This gives you the facility to easily and quickly create your own mini website. Just enter your full description, pictures and options you offer. Clients then contact you direct by phone, contact form or via our link to your website (great SEO!). We don’t filter enquiries and send them to hundreds of Photobooth owners. Clients who see your profile contact you direct! Why would you want to pay more for Photobooth Public Liability Insurance? Let’s be honest, there aren’t many risks involved with a Photobooth of any type. However accidents do happen, often not your fault, but you can be blamed! How do we give you Photobooth Public Liability Insurance so cheap? Having very small overheads and no big office building and call centre. Our block policy covers all our Members for £10m each. We are not greedy, so pass the savings on to you!